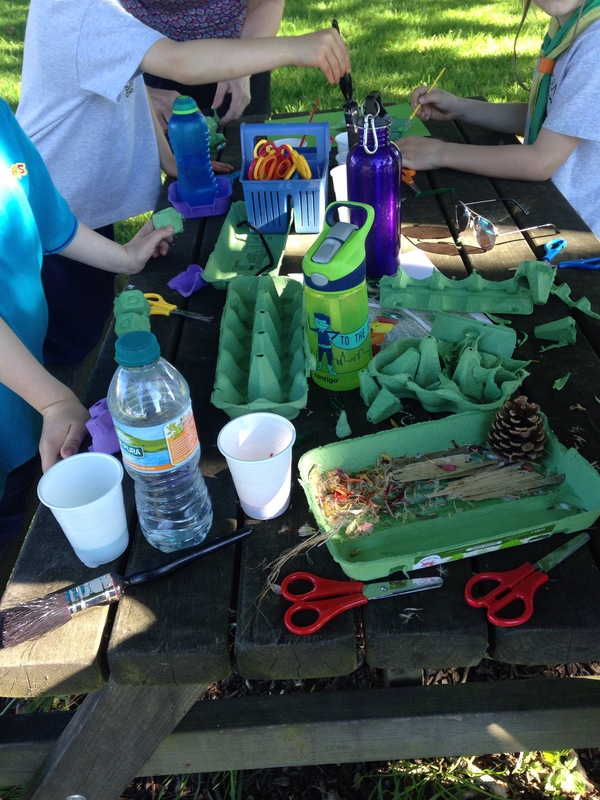 This week, Beavers used their finds from last week’s hunt in the woods, and egg cartons to create creatures and habitats. 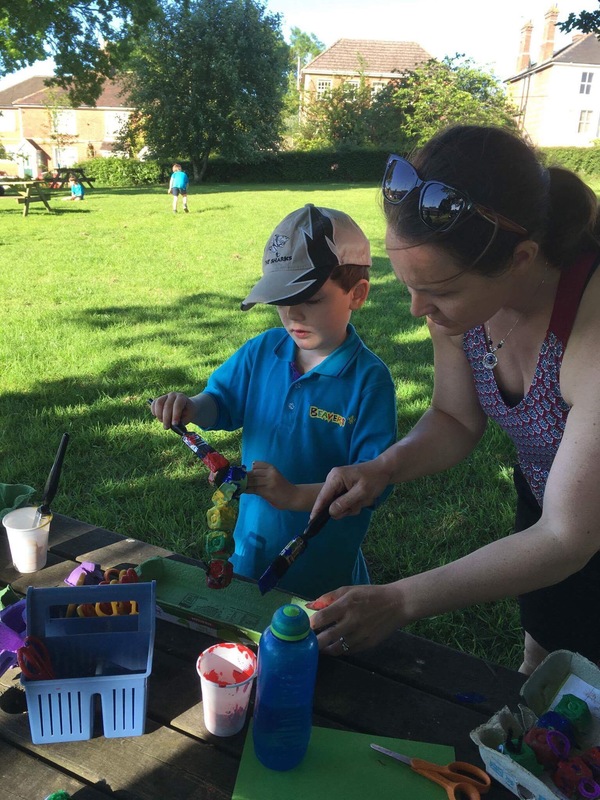 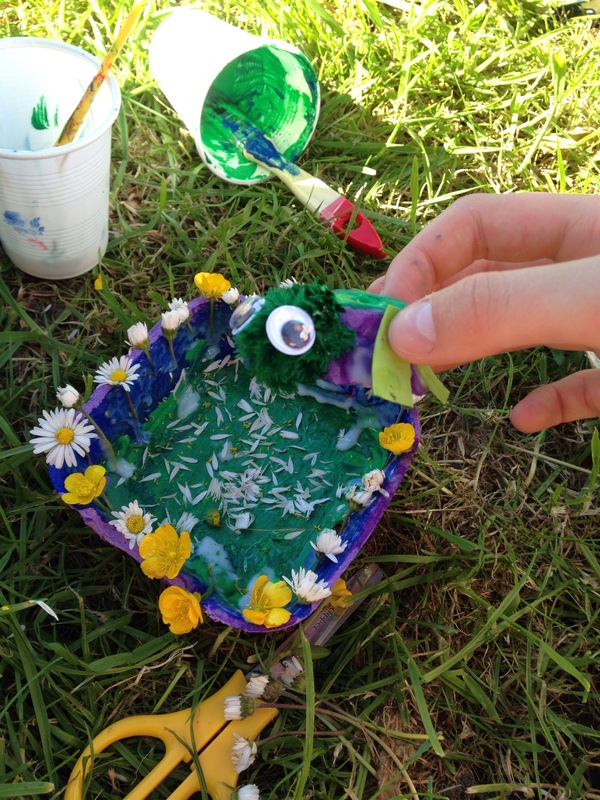 It was lovely sitting in the sunshine cutting, painting and gluing turtles, caterpillars and frogs. 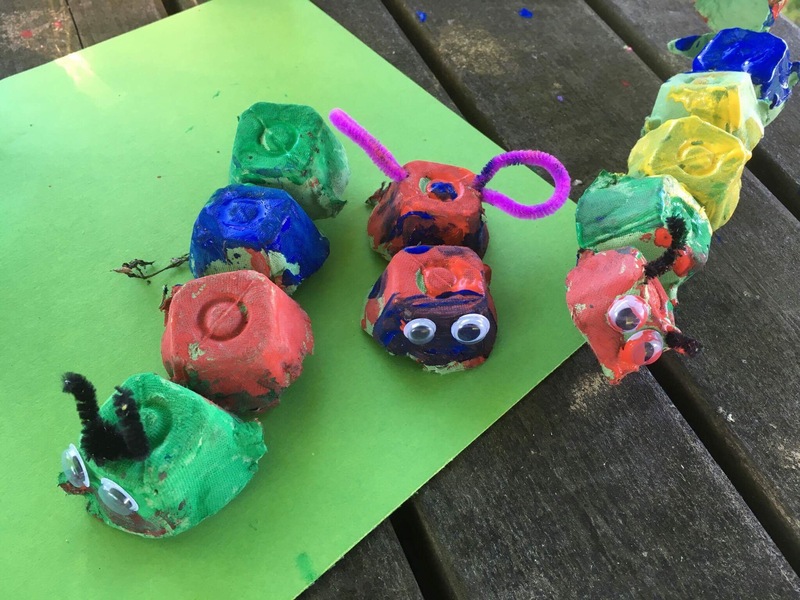 Have a fabulous half term holiday everyone!